Let’s talk BREAKFAST, on the go, the easy way.. ya know, when it’s maybe a little too cold for your green smoothie. Because if you’re someone that gets hungry in the morning, having stuff ready to go is key. 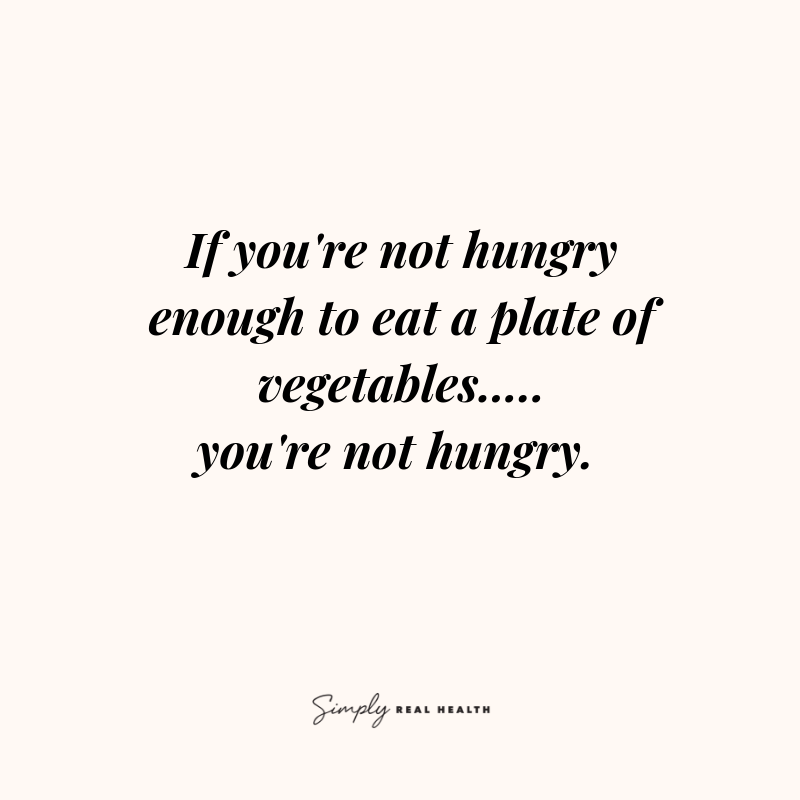 If you’re new around here you know this morning hunger thing is something I like to have you truly think about vs doing it purely out of habit or because you’re “supposed to”. So many people are actually just dehydrated in the morning instead of actually hungry- ESPECIALLY if they are eating all real food as their norm. So, a little tip? Start with water first. Yes, before your coffee. Then do the morning bevvie of your choice (if you need upgraded ideas, go grab the Winter Bevvie Guide and get tons of ideas and recipes here). And then, if you’re still hungry, then it’s time to eat, and eat something good. Under 5 minute warm-ups: because if you’re not hungry enough to eat vegetables, you’re not truly hungry. That’s the golden rule around here, no matter what the clock says. Soup or bone broth. I love mine blended with a little butter or collagen peptide powder for a cozy hot drink. If you’re in a rush, I love this quick version of a organic bone broth powder you can just add to hot water. Also amazing in soups or stews if you don’t have chicken or veggie broth on hand! smoothies made without ice so their temp isn’t freezing to drink. Wait, seriously, just try it. I love eating some room temp and some even warm with a spoon! The point is this: breakfast doesn’t have to be breakfast style foods- in fact it’s usually better for you if it’s not. 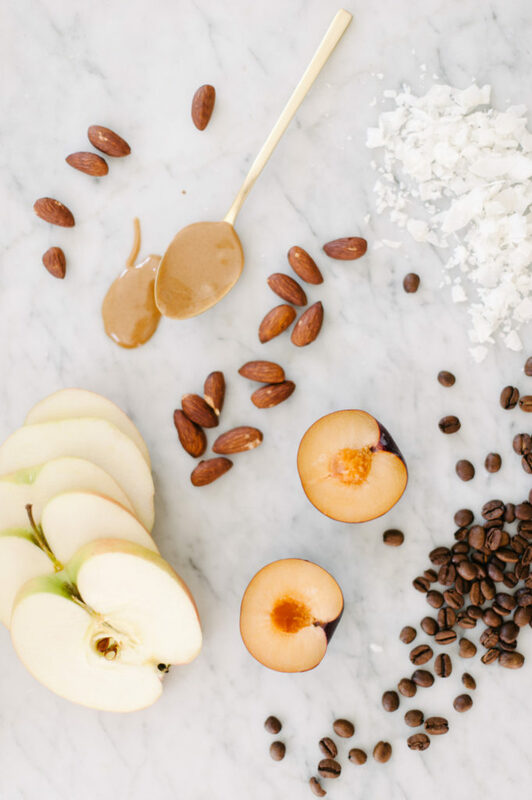 Leave me a comment below if you have your own healthy cozy breakfast favs or if you try any of these options this week! Love this recipe? You’d love the cookbook then too. And be sure to check out the Food Academy, and the seasonal meal plans!Double psst- did you know you can download a free 3 day sample of the current Fall Meal Plan here? Grab it now! One favorite is a piece of very seedy toast, almond butter, and thinly sliced green apple! Yum!